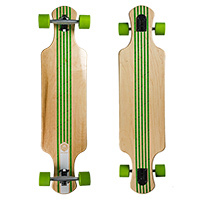 Saterno is known for its high quality Longboards and Cruisers. 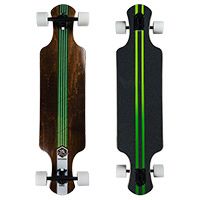 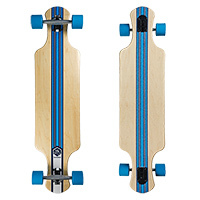 Saterno offers a wide collection of Drop Through longboards, Pintail Longboards, Double Down longboards and Cruisers, which are all made of 7-ply Canadian maple wood and come with a unique design. 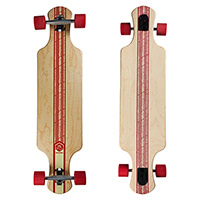 Take a look at the entire Saterno range at Skatestore.